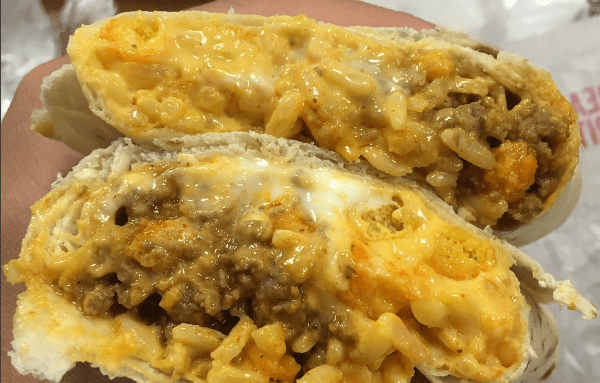 Foodbeast posted a picture to instagram yesterday and Taco Bell confirmed that they are in fact testing burritos that will be stuffed with Cheetos. VIRAL VIDEO: Lady goes CRAZY in salon! 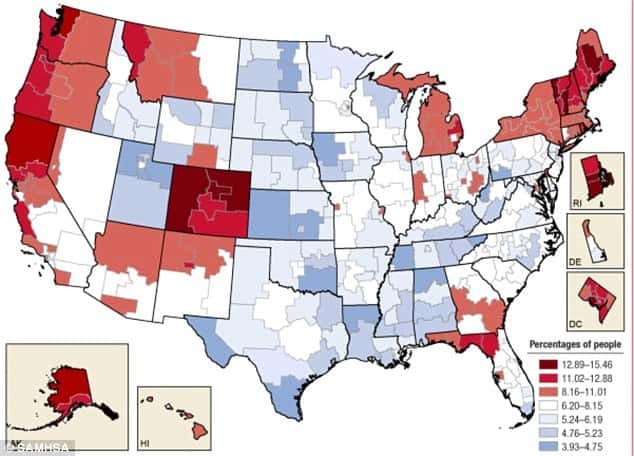 There’s a new map of the US that shows where the pot smokers are and suggests San Francisco is the cannabis capital. VIRAL VIDEO: A Carjacker Gets Blasted in the Face with a Power Washer!! An Oregon doughnut shop is hiring… just not any vegans or vegetarians. 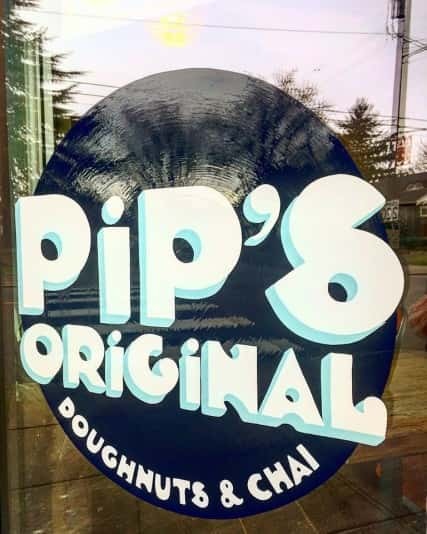 Non-meat eaters aren’t too happy with the add for Pip’s Original Doughnuts. 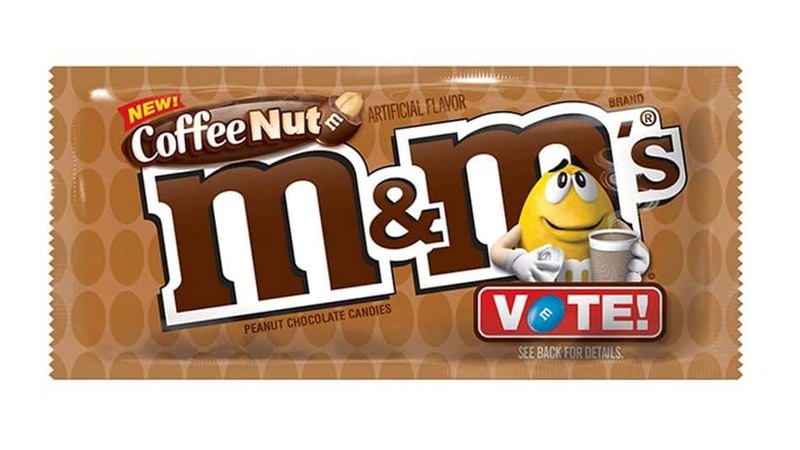 In March, the Mars Company launched a campaign asking M&M lovers to vote on their favorite flavor to be added to the classic Peanut M&M flavors. Coffee Nut was the winner.